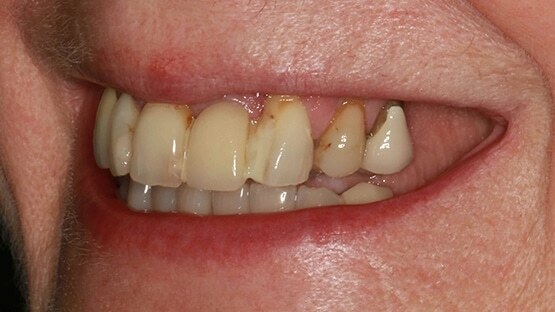 Suffering from black lines around old crowns? 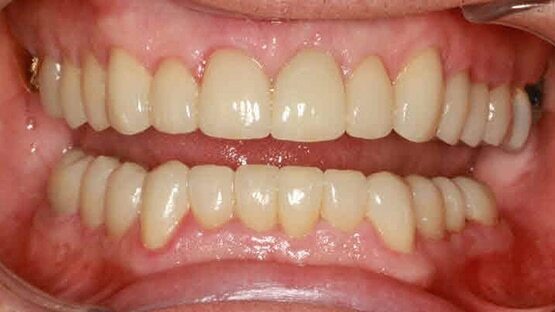 Do you have worn down, broken teeth and want a beautiful smile? 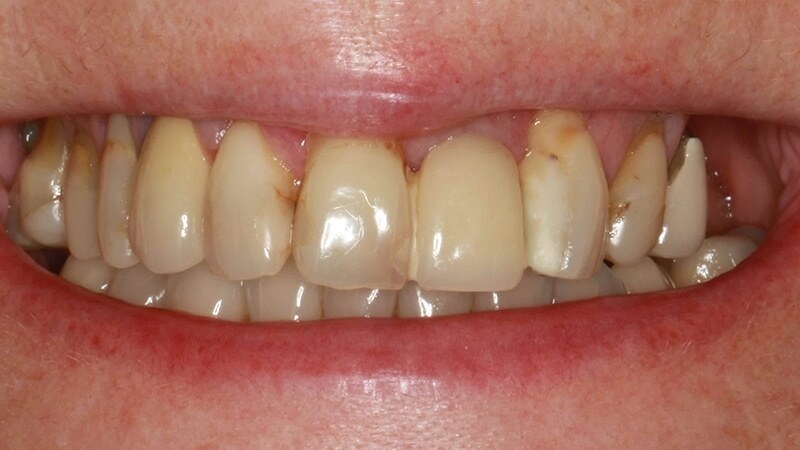 Let us help you with the latest technology and knowledge of all ceramic bonded crowns. 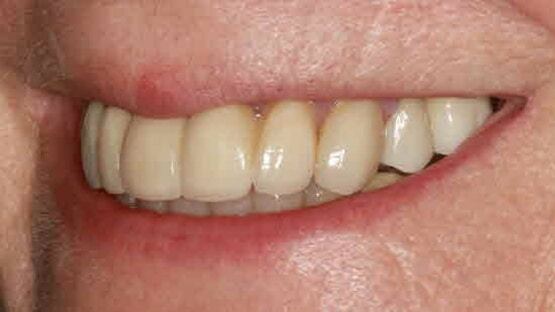 No more black lines and restore your teeth back to their former glory. Book a free Consultation today to find out how you can have the smile you have always wanted. Providing high-quality Cosmetic dental treatments to clients throughout Devon and Cornwall for over 20 years. Broken down teeth can be irritating and painful, but thankfully this discomfort can be solved easily with a simple dental crown. Although they serve a purpose, traditionally crowns were disliked by patients due to the dull and lifeless look they can have. 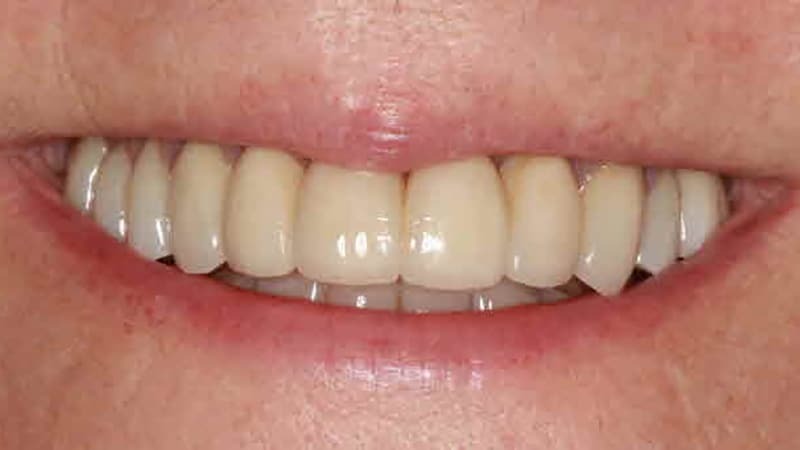 Today we are able to offer all-ceramic metal-free crowns which are completely natural looking and therefore provide a perfect solution to teeth which are broken down, have worn-out fillings or an extensive amount of decay. 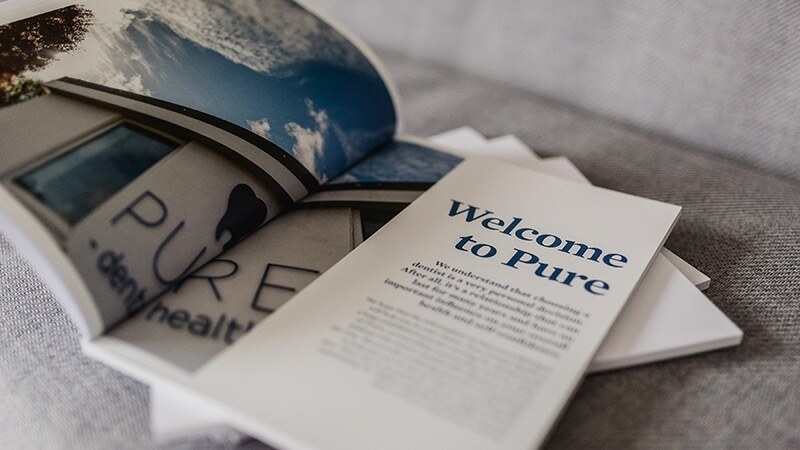 Our team at Pure are renowned for their high quality cosmetic dentistry, and with the aid of the latest technology they will provide you with a beautifully natural smile. 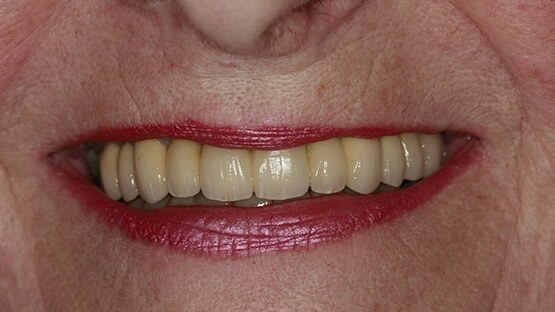 A dental crown is a tooth-shaped "cap" that is placed over a tooth covering the tooth to restore its shape and size, strength, and/or to improve its appearance. The crowns, when cemented into place, fully encase the entire visible portion of a tooth that lies at and above the gum line. Yes. 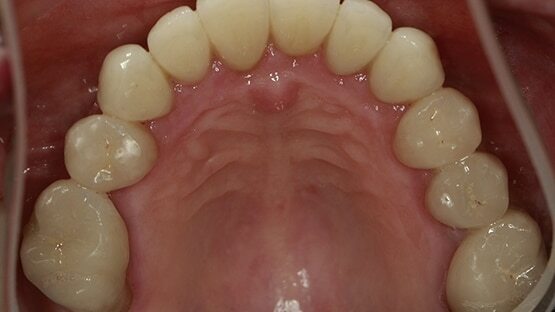 There are no special dietary precautions necessary when permanent crowns are fitted. 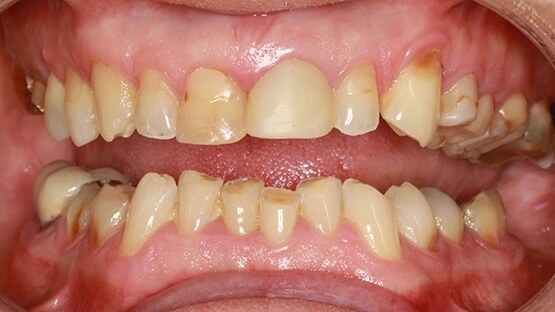 Because they are cemented over existing teeth, normal care must be taken to avoid food and drink which will cause tooth decay. Why do I need a Ceramic Crown? 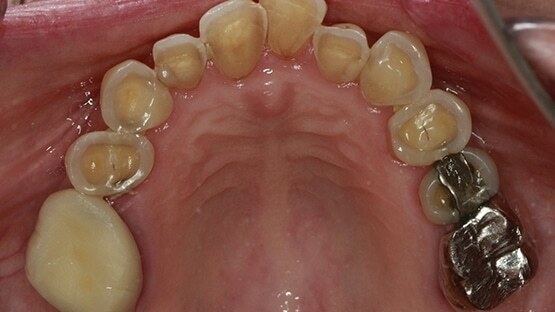 There are several different problems that a crown can correct. 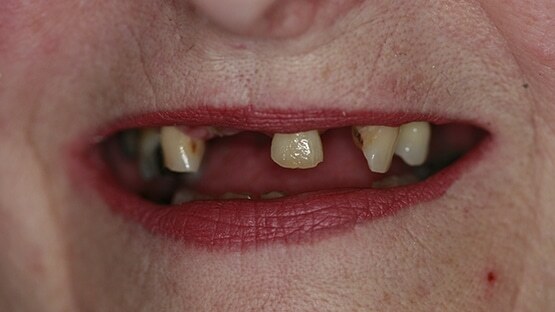 Some of these problems need immediate dental work, but others use a crown as a prevention of further problems down the road. We never advise getting a crown unless we feel like it is absolutely necessary.